(62) Photos Printable Brochure Apply For Credit Schedule A Test Drive Text Us About This Vehicle! CARFAX One-Owner. 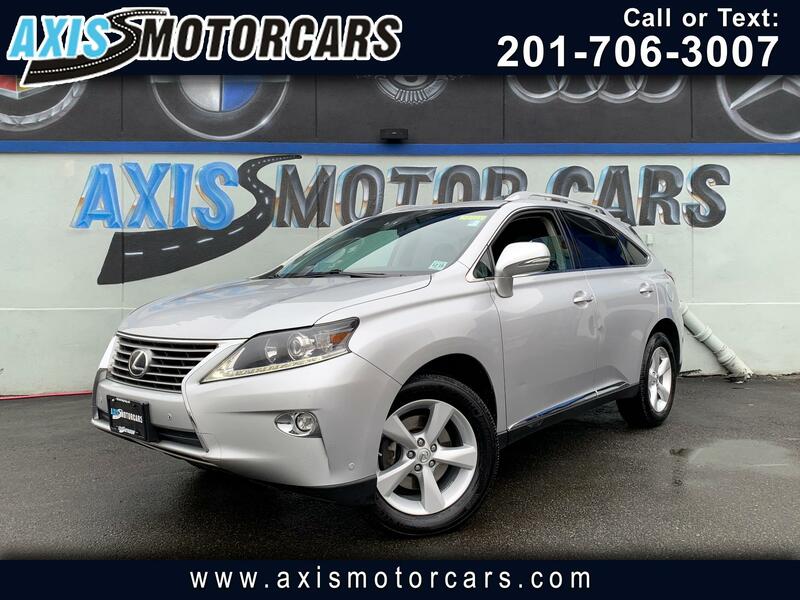 Silver Lining Metallic 2015 Lexus RX 350 F Sport AWD Automatic 3.5L V6 DOHC Dual VVT-i 24V AWD, Black Leather. Axis Auto Group and Axis Motorcars have one of the largest selections of quality pre-owned vehicles for you to choose from. Whether you are just looking or have found your perfect vehicle, we are here to assist you. Our experienced sales staff will assist you with your purchase and we provide very competitive financing terms for people with all credit types. Give us a call if you have questions or better yet, come and see for yourself our large inventory of quality pre-owned vehicles. Recent Arrival!